hd00:09GENEVA, SWITZERLAND - MARCH 1: Street view views of the old town in Geneva, Switzerland. 4k00:15MIAMI, USA - MAY 2015: summer day miami downtown traffic light crossroad 4k florida circa may 2015 miami, usa. 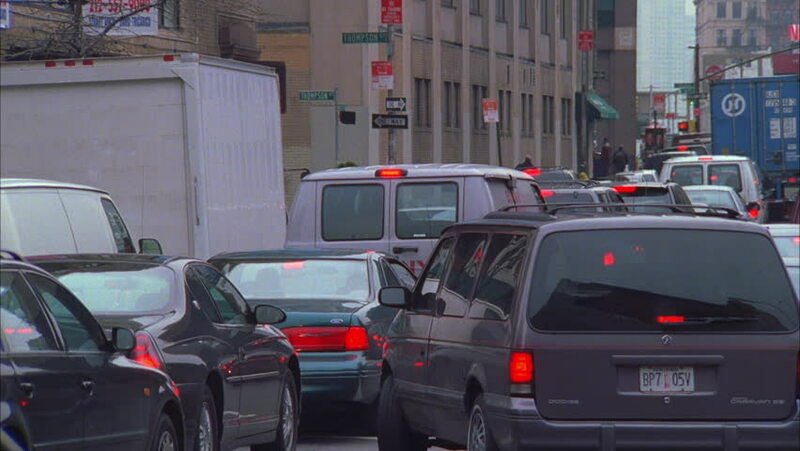 hd00:35BROOKLYN, NY - CIRCA MARCH 2012 - Backed Up NYC Traffic in Brooklyn Heights. hd00:25Housing along a busy street in Lima, Peru.